We are proud to announce that Atlantic Express Corp. is now associated with the major commercial airlines and international cargo carriers. Our dedicated air freight team, equipped with the latest software, will secure regular commercial shipments and large scale forwarding projects through our extensive global network. 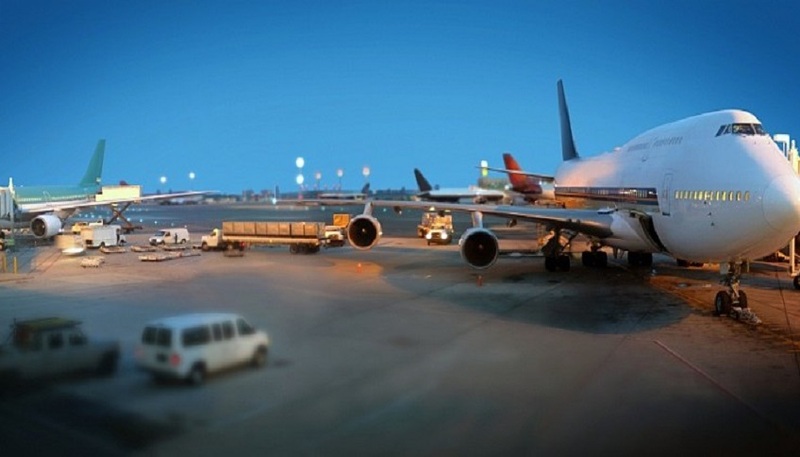 We offer airfreight solutions that can meet various shipping time and strictest cargo handling requirements. 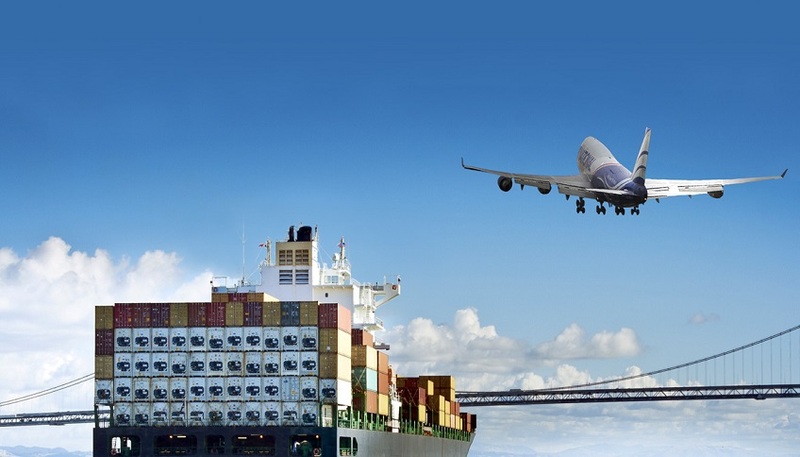 More than that, Atlantic Express Corp. team aims to allow you to manage your freight forwarding costs effectively, while complying with all customs and regulatory provisions. If it can fit inside the aircraft, our team will find a way to ship your cargo at competitive rates and provide you with flexibility in shipping times.